Wolters Kluwer, CCH has officially launched its online cloud tax solution to the Australia market. After a successful pilot program run over the last year, CCH officially launched a tax solution for accountants as part of the CCH iFirm suite. 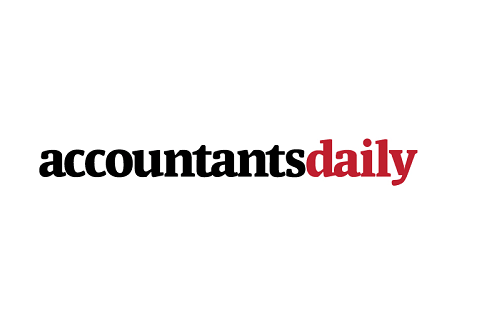 Speaking to AccountantsDaily, Daniel Wyner, head of strategy, said the software has been developed specifically to meet accountants’ unique tax needs. “We don't develop software for SMEs, our solutions squarely focus on what an accountant needs,” he said. The CCH tax product, according to Mr Wyner, builds on the firm’s extensive history of taxation education to deliver an “all-encompassing” tax solution. “Due to our heritage in content we have looked at our tax solution as more than just a form-filling device," he said. “We can now provide a solution that is a form-filling device but that also can then give the best possible advice at the same time. “We look at our tax solution as really being an all-encompassing solution rather than just a form filler like every other tax solution out there," Mr Wyner said. According to Mr Wyner, the application is the last "piece of the puzzle" that accountants have been looking for. “We have our practice management solution, our client accounting, a general ledger solution for accounting firms and now we have our tax solution,” he said.